Cordless DE CT 6.0, Push to Talk and HD Audio $99.95Value! This 2 handset and Bluetooth head set is perfect for Busy Mama's that are trying to juggle 10 things at once! Keep your hands free with this awesome Phone from VTech! 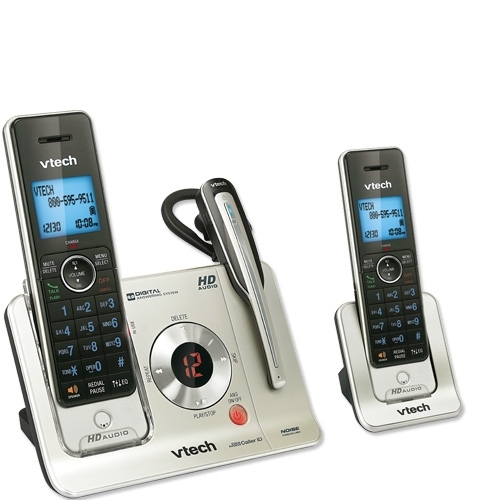 Winner will receive a VTech LS6475-3 to help keep up with all their tasks while talking on the phone weather it's business or pleasure! Originally published on 2012-06-11 by Jenni at J's Reviews and Giveaways .